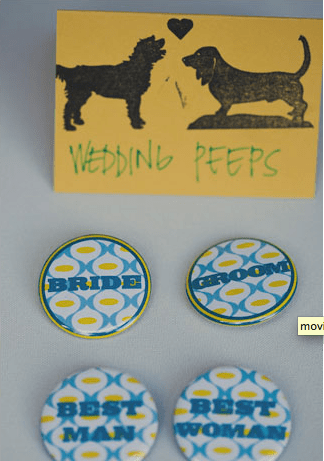 Kristin and Matt’s Palm Springs wedding was designed in a vintage meets quirky style. Having met through their dogs, it was essential to not just include them in the day of ceremony, but to also plan the wedding with their dog’s influence! 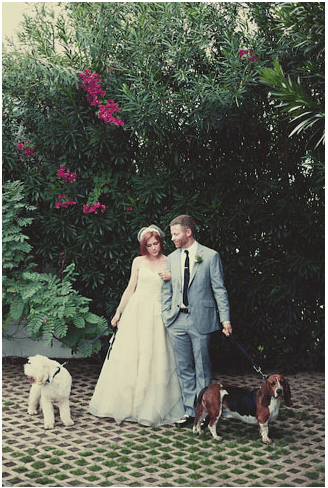 We absolutely adore the little touches they made to specifically integrate their pups — it truly made their special day completely unique. Read more about their wedding here and see more photos here!